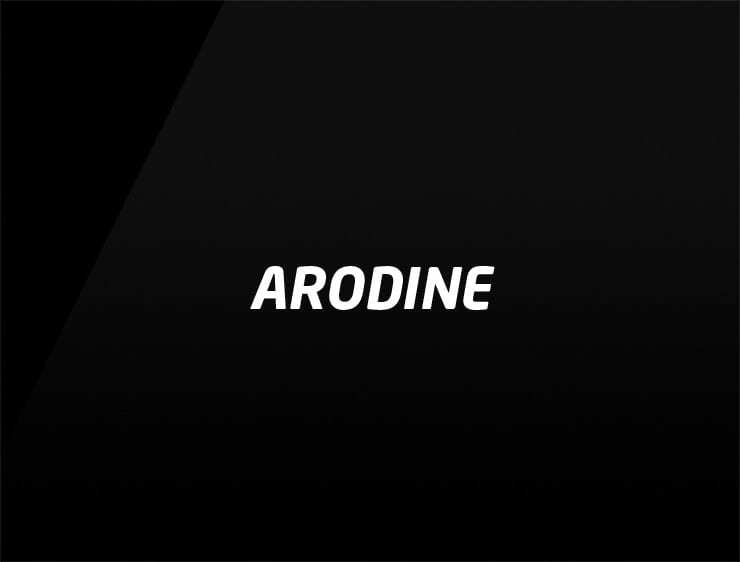 Arodine’ echoes ‘Arrow’ and ‘Odin’, a god in Norse mythology associated with knowledge and healing. Possible fits: Consultancy. Education service. A research firm. Software company. Perfume. Health.